Looking for the best student accommodation experience right in the heart of Portsmouth, Winchester or Southampton? 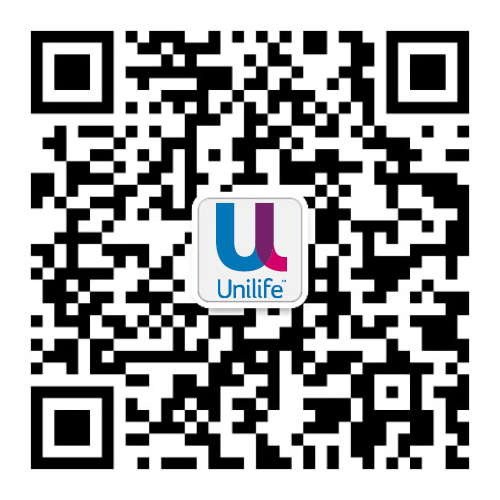 Unilife could be your new student home. Unilife offers students a safe, stylish, comfortable and functional space to relax and study and our events team will make sure you have plenty of opportunities to enjoy making new friends for life. All of our student studio properties in Southampton, Winchester and Portsmouth offer the simplicity of an all-inclusive deal with unlimited high-speed internet, laundry credits, your own smart TV and the luxury of a double bed with en-suite and many more extras. We’ve listened to thousands of students and together we’ve created the ultimate student living experience. Our luxury studio accommodation is available in a range of studio sizes, many of our studios are also suitable for couples to share, even if one of you is a non-student, and we offer flexibility on contract lengths. Be quick and book a viewing today! Unilife student studio facilities are second to none, as we ensure that all our student studios, whether in Southampton, Winchester or Portsmouth, come with everything to make your stay with us comfortable. We ensure a touch of luxury by including all the conveniences needed for student living. Take a tour of our buildings and studios, it is easy with 360° virtual tours. Alternatively, arrange a viewing in person if you are planning on visiting the city, or online via Skype or Facetime. We would love to show you around our stunning student accommodation in person. Contact us today to arrange your personal viewing. Looking for the best student accommodation right in the heart of Portsmouth, Winchester or Southampton? Make Unilife your new student home. Relax. Your very own studio will feel like home. Study. Work fast with super fast unlimited WiFi. Enjoy. The ultimate student living experience!